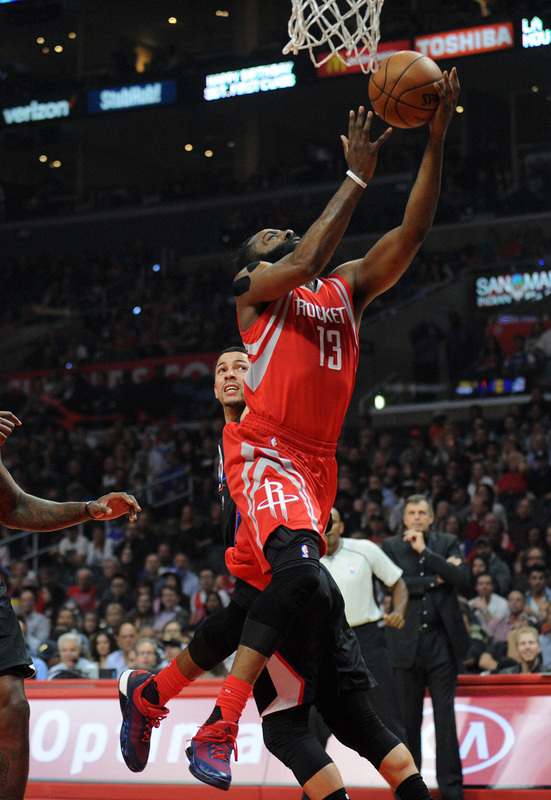 Rumors of James Harden's decline were greatly exaggerated. 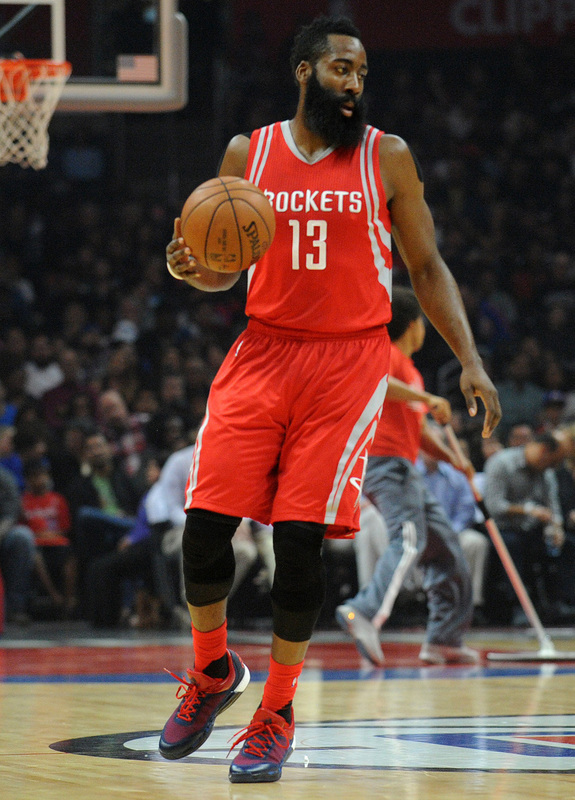 After a slow start to the season, Harden is back to his old self, leading the Rockets' charge back up the standings. 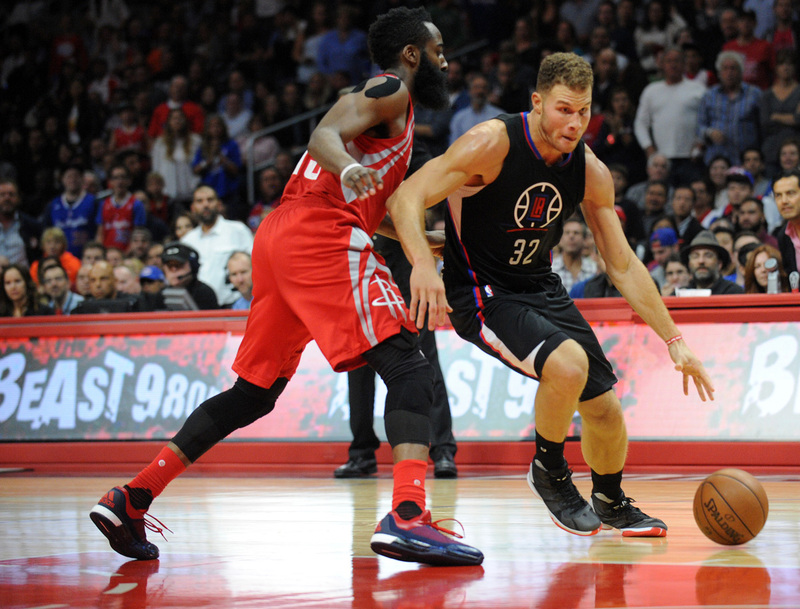 Last night, he dropped 46 points on the Los Angeles Clippers in a 109-105 victory. 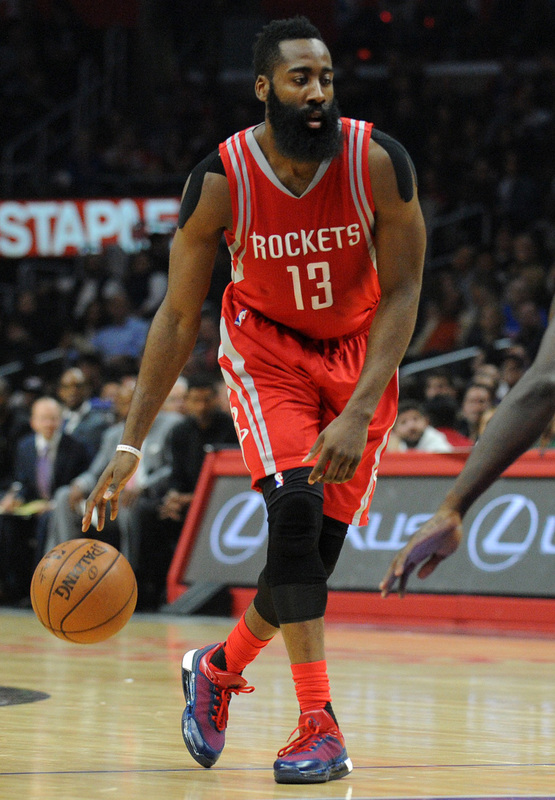 Harden got hot in a "Veteran's Day" adidas Crazylight Boost 2015 PE, as previewed by the brand earlier this month. 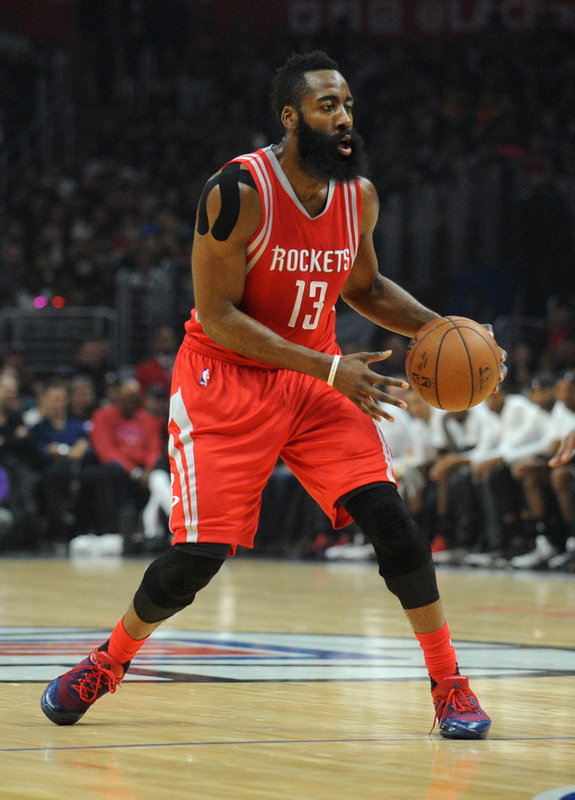 He'll continue to wear the colorway leading up to the holiday.